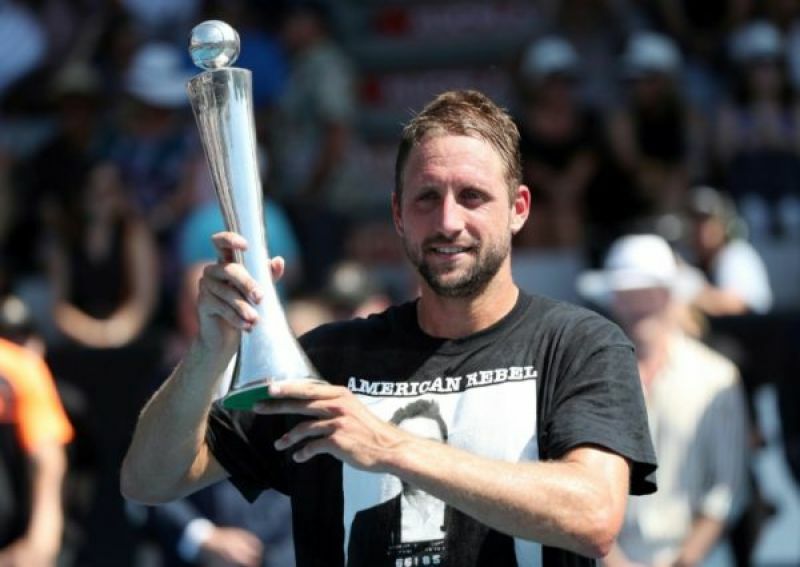 American Tennys Sandgren was left speechless on Saturday after claiming his first ATP tour title with a comprehensive straight sets win over Britain’s Cameron Norrie in the Auckland Classic final. “I’m a little lost for words,” a relieved Sandgren said when a Norrie service return went over the baseline to end the match. In a tournament in which none of the seeded players made it to the final four, Sandgren was playing only his second ATP final — having lost in Houston last year — while it was the first for wildcard entrant Norrie.